Outside the Scuola Grande di San Marco in Venice, Italy, is a monumental bronze sculpture of a soldier astride a galloping horse. The rider stands upright in his stirrups, his torso twists as he surveys the field. His jaw is clenched and his expression is one of fierce authority. Depicting the Italian condottiero or warlord Bartolomeo Colleoni, the statue was the work of the late 15th century Florentine master, Andrea del Verrocchio. Considered to be one of the finest examples of early Renaissance sculpture, it draws people from around the world to marvel at its magnificent sense of movement and its vital energy, dynamism and power. Five thousand miles from Verrocchio’s life-size equestrian bronze sits a warehouse, its yellow paint faded by the Cody, Wyoming, sun. Inside are hundreds of sculptures of men on horseback, but these are not condottieri. Rather, they are cowboys and Indians, regional characters whose personalities and lifestyles captured the imagination of their creator. Cast in bronze, one horse surges forward in a high-speed gallop. Another bucks and rears. Balanced on the pedestal by a single hoof, it throws itself into midair, the force of its movement and strength palpable. The riders, too, are animated and vital, their faces alive with emotion. In every case, the sinew and muscle of horse and rider are rendered with an exquisite accuracy, one that results in a magnificent vigor and force. Alongside these bronzes are thousands of paintings and drawings: Abstract Expressionist pieces, portraits, murals and sketches rendered on the battlefield during the Second World War. As you walk through this warehouse, the studio of the late artist Harry Jackson, you are transported to the Old West, certainly, but also to the Pacific during World War II, to New York and the postwar Abstract Expressionist movement, to Renaissance Italy and the studios of the great masters, and to Venice and Verrocchio’s equestrian bronze. According to Jackson’s journals and to his eldest son, Matthew Jackson, as well as friends and critics, the similarities between this man’s work and these faraway places and periods are no coincidence. It is the result of Jackson’s fierce ambition to master the craft and spirit of art, and to become one of the most distinguished painters and sculptors of his time. 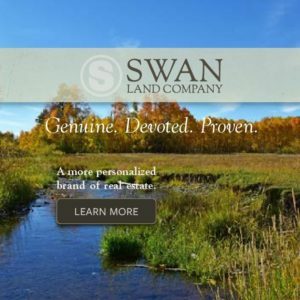 While Jackson claimed Wyoming as his “spiritual birthplace,” his life — which spanned more than eight decades and several continents — was much bigger than this region. Though often rooted in the romance of the West, his work also transcended it. 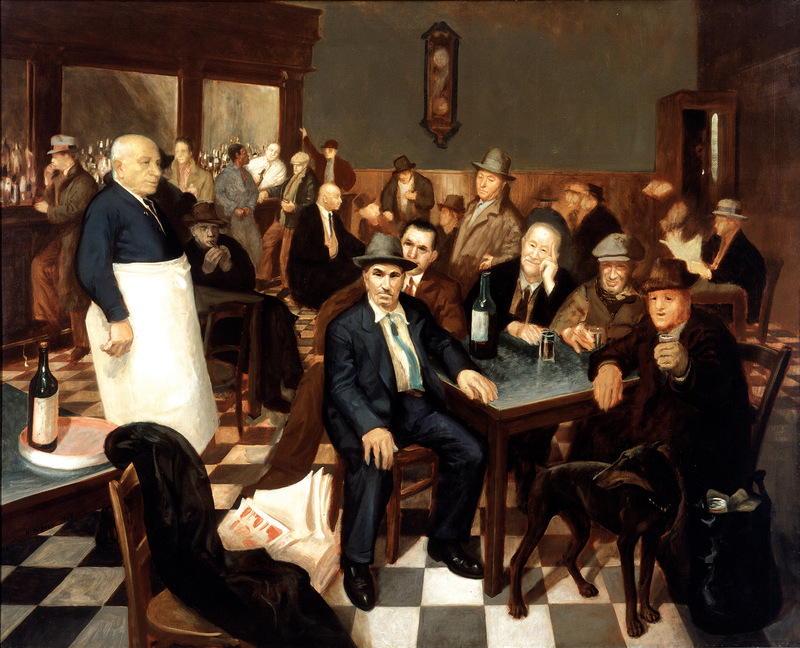 Born in Chicago in 1924, Jackson grew up helping in his mother’s lunchroom near the city’s stockyards, admiring and sketching the cowboys who ate there. 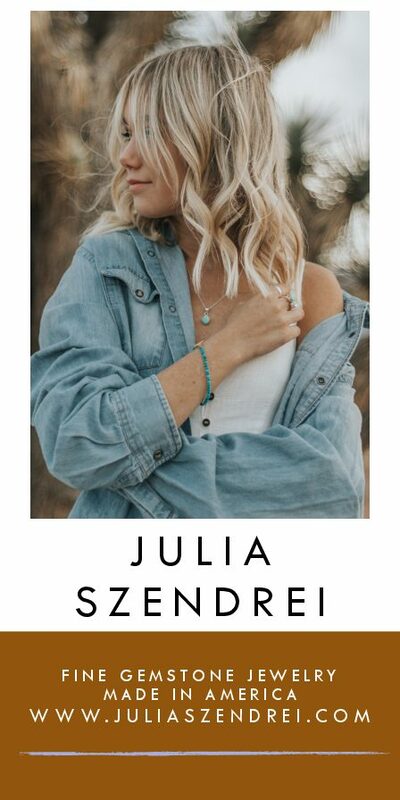 Inspired by them, and by a LIFE magazine photo spread about cowboy culture in Wyoming, he left home in 1938 at age 14 for Cody where he found work as a ranch hand. For the next four years, he traveled back and forth between Chicago, where he took classes at the Chicago Art Institute, and the Pitchfork Ranch near Meeteetse, Wyoming, where he cowboyed. At 18, he enlisted in the Marines. Serving as a sketch artist to the Fifth Amphibious Corps, he participated in some of the bloodiest fights in the Pacific. After the war, he traveled to New York to seek out and study Abstract Expressionism with Jackson Pollock. Eventually, he broke away from Pollock’s circle, leaving for Europe to study the work of the Renaissance masters. He built a foundry in Italy in the 1960s, and it was there that he cast some of his most important pieces. Although he traveled widely and lived elsewhere, Jackson always returned to Wyoming. Jackson’s friends and subjects included Bob Dylan, John Wayne and C. Douglas Dillon, the U.S. ambassador to France and the 57th Secretary of the Treasury who later served as the chairman of the board of trustees of The Metropolitan Museum of Art. In 1969 Jackson created The Marshal, a sculpture for the cover of Time magazine of Wayne as Rooster Cogburn from the film True Grit. Curators from The Metropolitan Museum of Art, the Smithsonian American Art Museum and the Denver Art Museum, among other institutions, collected and displayed his work. So did three U.S. presidents. As an artist, Jackson defied categorization. He was widely considered to be the preeminent Western artist of his time. He was also acclaimed as a master of Realism and as one of the great mid-century Abstract Expressionists. LIFE magazine devoted eight pages to a profile that hailed him as an “American painter of surging talent and ambition.” His work was beloved and he himself was a man-about-town with an enormous cowboy hat and a personality to match. If it sounds like Jackson led a charmed life, to a degree, he did. But he also suffered anguish and conflict. He was seriously wounded in the battle for Betio Island on the Tarawa Atoll in November 1943, and again at Saipan, for which he was awarded two Purple Hearts. As a result of his war injuries, he struggled throughout life with epileptic seizures and severe mood disorders. His suffering, his family is certain, was exacerbated by his daily struggle with post-traumatic stress disorder. His complex and thorny personality eventually got in the way of his career. He failed to finish commissioned pieces, and offended curators and clients. Today, much of his life’s work sits in that faded yellow warehouse in Cody and in his studio in Italy. Since Jackson’s death in 2011 at age 87, his son Matthew has worked to assemble and survey his father’s pieces: approximately 5,300 paintings and drawings, and 1,000 sculptures. It is a collection he describes as “a lost treasure of the art world that has been hiding in plain sight for years.” Today, Matthew is searching for a home for his father’s work. He is also working to remodel Jackson’s Cody studio and open it to the public on a limited basis, possibly as early as this fall. Working with him on these endeavors is his father’s friend, Jeffery Mummery. Mummery, who served during the Vietnam War in the Special Forces, has both a passion for Jackson’s work and an understanding of his suffering. 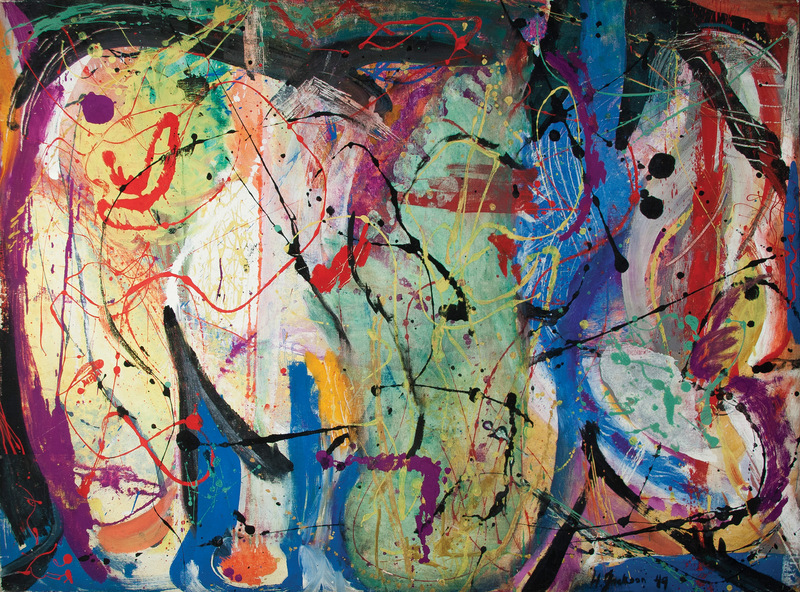 Jackson’s wartime experiences are perhaps most vividly rendered in a major Abstract work called Betio: Light and War, which he worked on from 2000 to 2001. The painting is a re-examination of the battle for Betio Island, comprised of multiple panels, and was shown in part earlier this year at the Ucross Foundation Art Gallery in Clearmont, Wyoming. Described by the artist as “works that exploded out of me,” the paintings that comprise Betio were more recently characterized as “a monumental masterpiece” by Gordon McConnell, the artist, critic and former curator of the Yellowstone Art Museum. 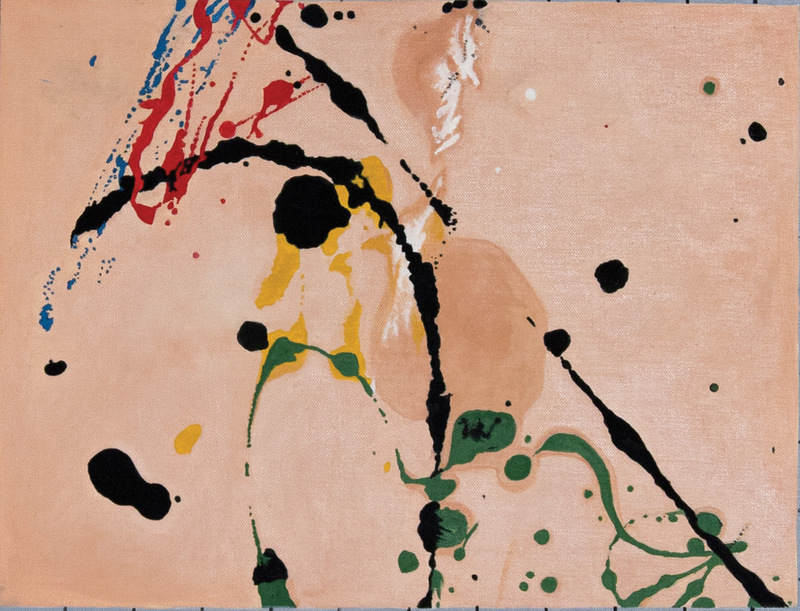 In an interview for LIFE magazine’s 1956 profile of Jackson, the artist remarked on his shift from Abstract Expressionism to Realism: “I wanted to paint everything from satin to saddles … I began to realize there was more to art than just letting yourself go with paint.” This was the turning point for Jackson. He left for Europe to study the masters and re-embrace Realism. In the process, he returned full-circle to the subject matter that he loved the most — the people and landscapes of Wyoming — and began to develop the Western art for which he is best known today. His first notable works in this genre, commissions for the Whitney Gallery of Western Art in Cody, were The Stampede and The Range Burial. 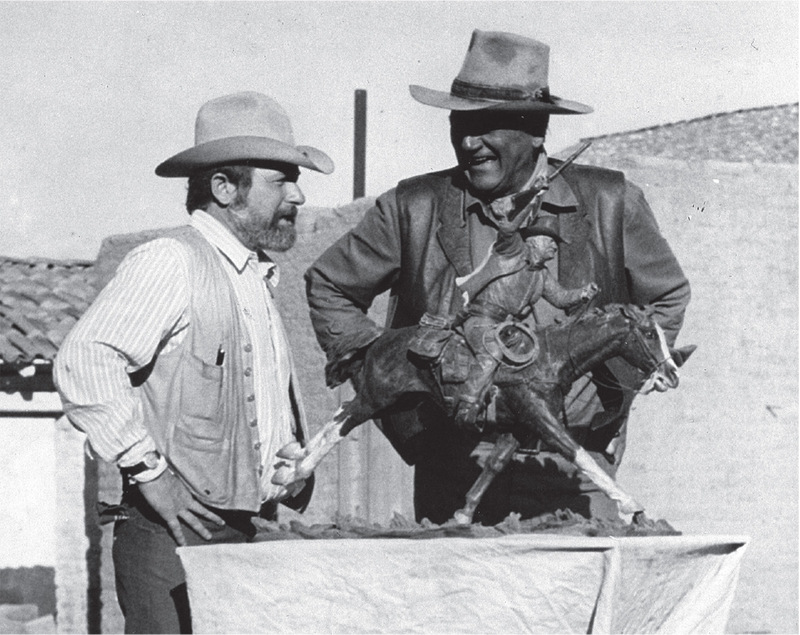 Each 10 feet by 21 feet, the paintings put him on the map as a cowboy artist. Editor’s Note: For more information about the late Harry Jackson and the artist’s Cody studio, visit harryjacksonstudios.com. The artist and John Wayne with the bronze of the actor’s “True Grit” film character, Rooster Cogburn. 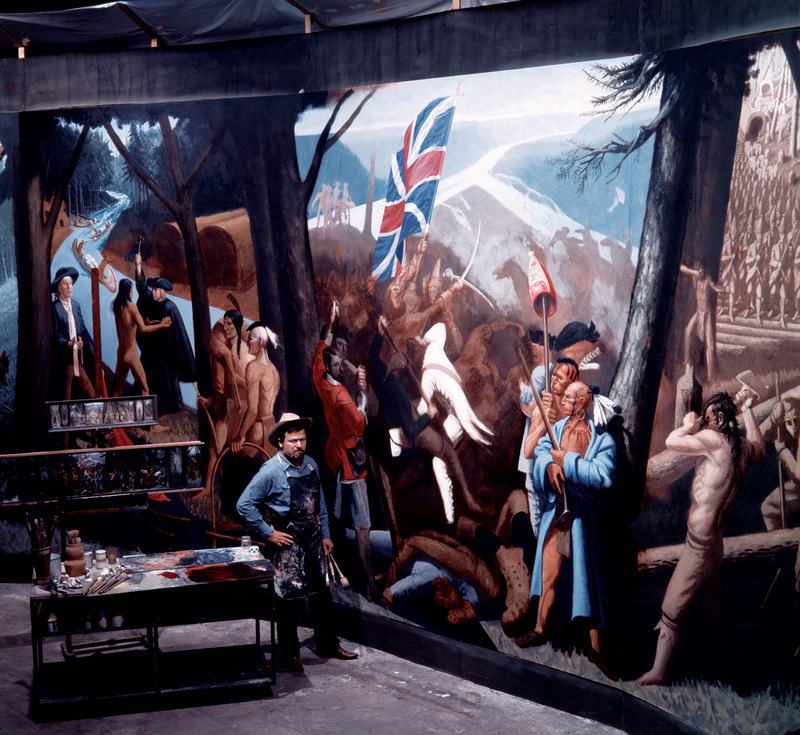 Harry Jackson painting his Fort Pitt Mural, 1970s. 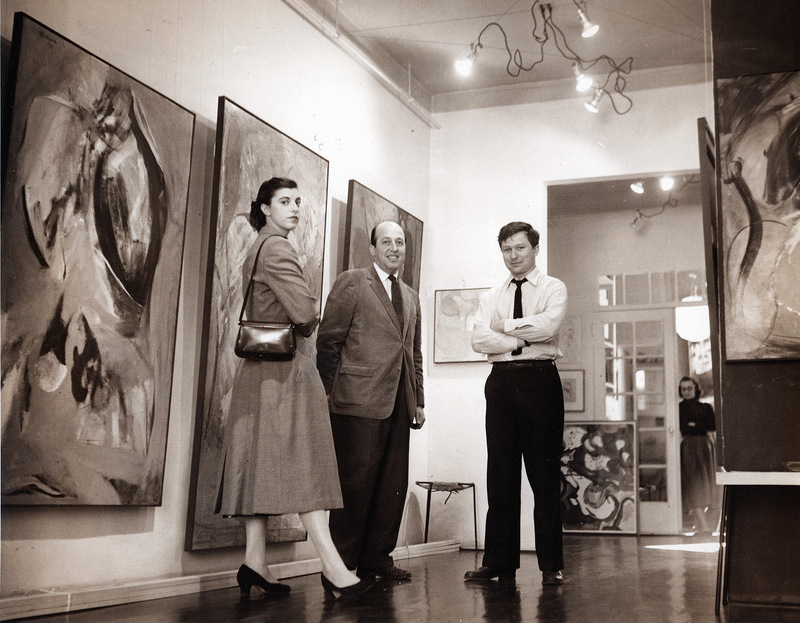 Harry Jackson at his one-man show with Helen Frankenthaler and Clement Greenberg, 1950s. 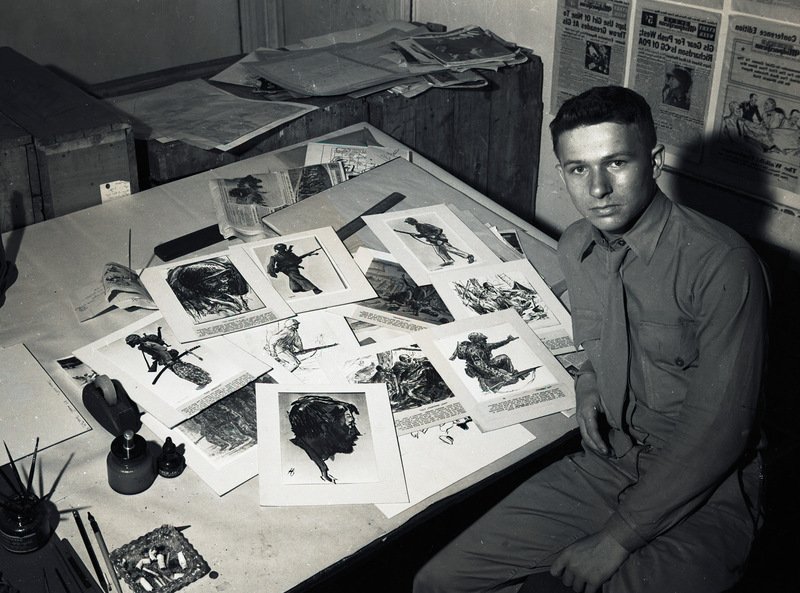 Harry Jackson as a combat artist with his work, 1945.